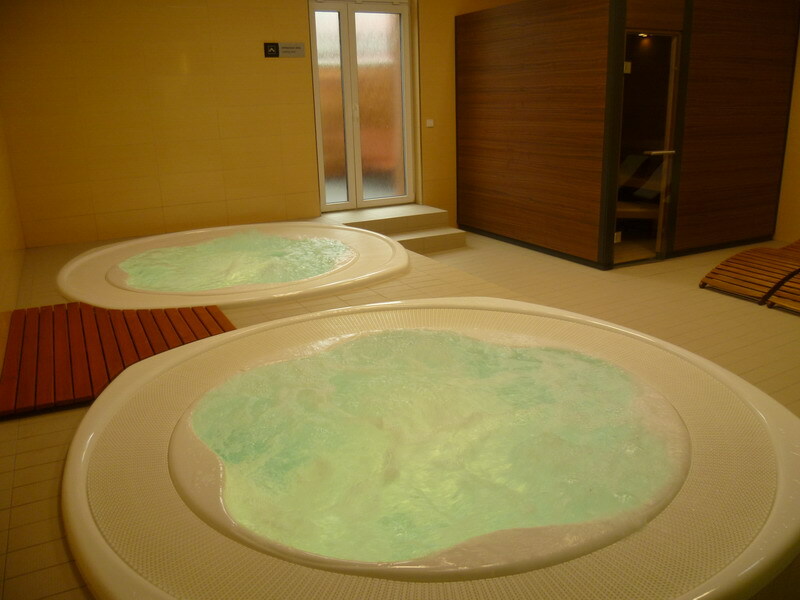 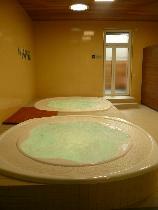 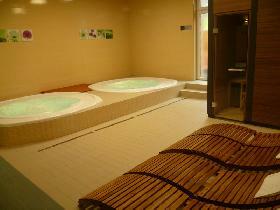 Kramářova tourist lodge has relaxing zone with two whirlpools each for 4-5 person. 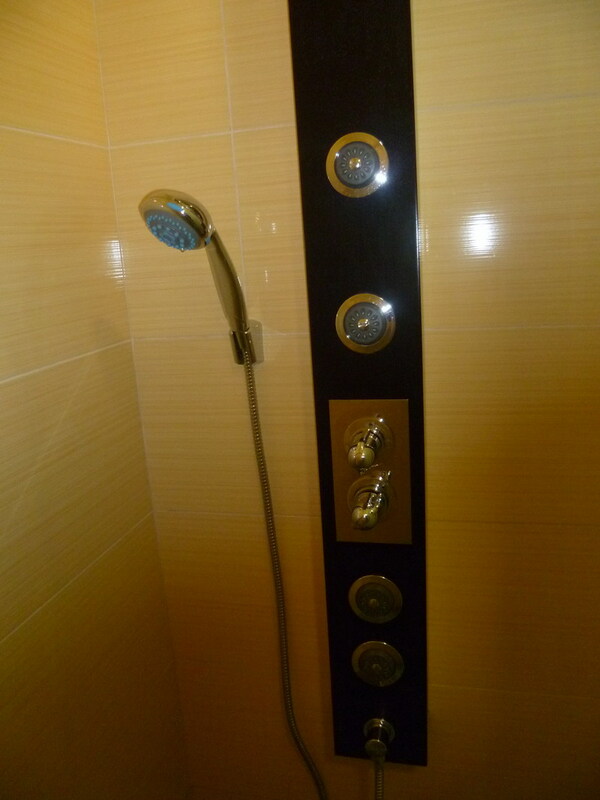 Sauna is also available. 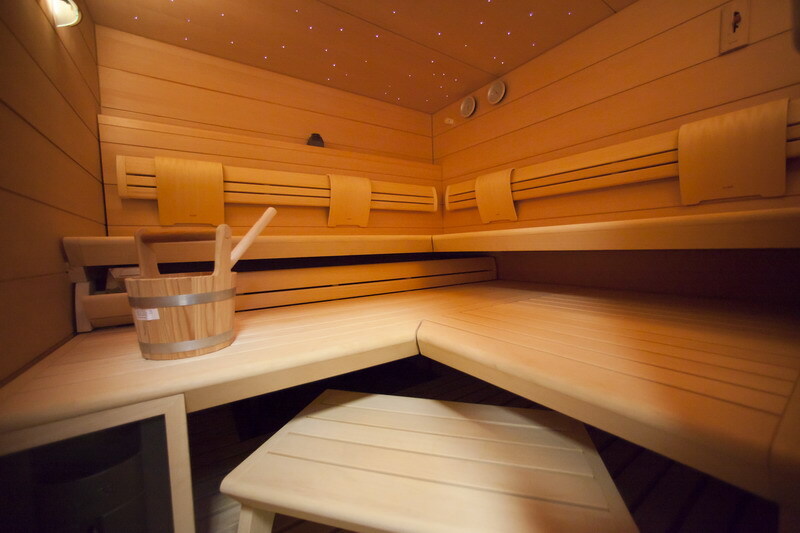 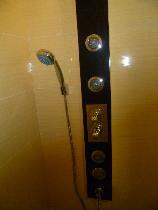 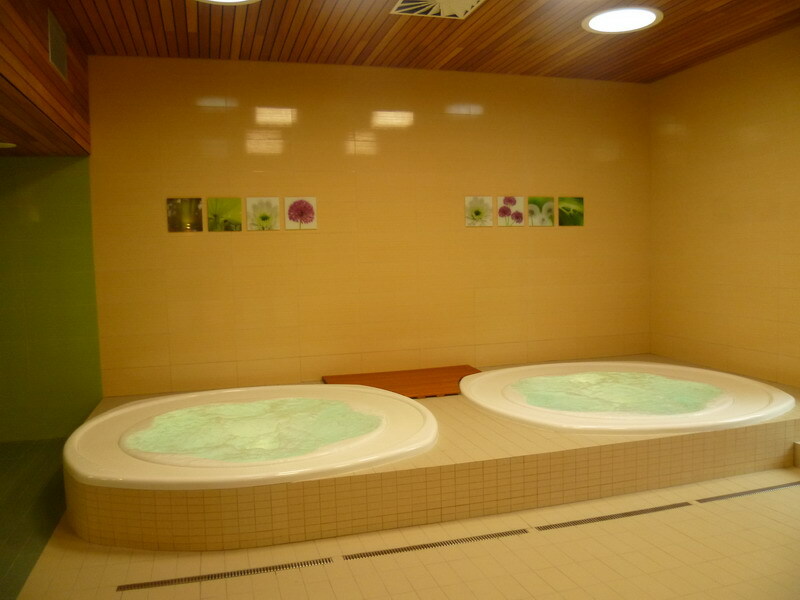 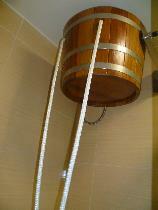 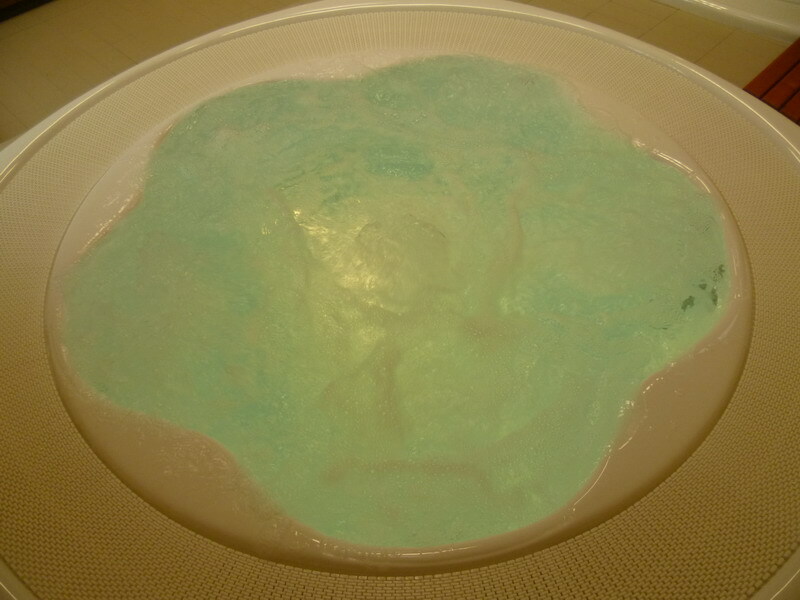 You can get classic Finnish sauna or steam bath. There are also cooling zones. In the winter time it is outdoor space with deck chairs and there is also bucket with cold water.